The MoneyGram Thunder Nation Cup All Stars will face the Melbourne Renegades Champions League Team in what is sure to be a series of thrilling encounters at Robertson Oval, Wagga Wagga this weekend. 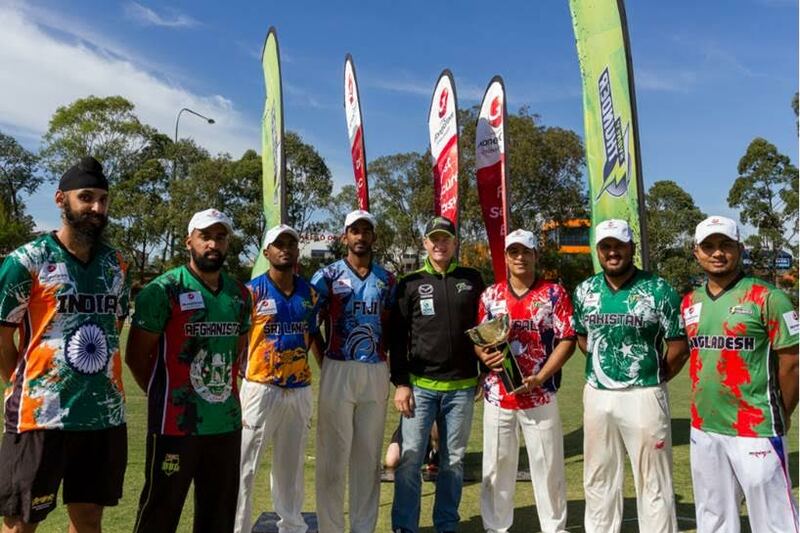 The MoneyGram Thunder Nation Cup All Stars are made up of sixteen players from a range of cultural backgrounds, deemed to be the most outstanding players of the MoneyGram Thunder Nation Cup, a Sydney Thunder initiative aimed at bringing together ethnic communities under a common love for cricket. “The MoneyGram Thunder Nation Cup is a community program MoneyGram is proud to be supporting,” said Michael Minassian, MoneyGram’s Senior Regional Director. “Due to the Thunder Nation Cup’s growing success, we’ve decided to create an all star team to represent the competition’s best and brightest,” said Sydney Thunder General Manager Nick Cummins. “We are looking forward to see how they represent the Thunder against the Renegades Champions League team.”The MoneyGram Thunder National Cup All Stars will play further games during the summer against a host of teams, both from Australia and abroad.